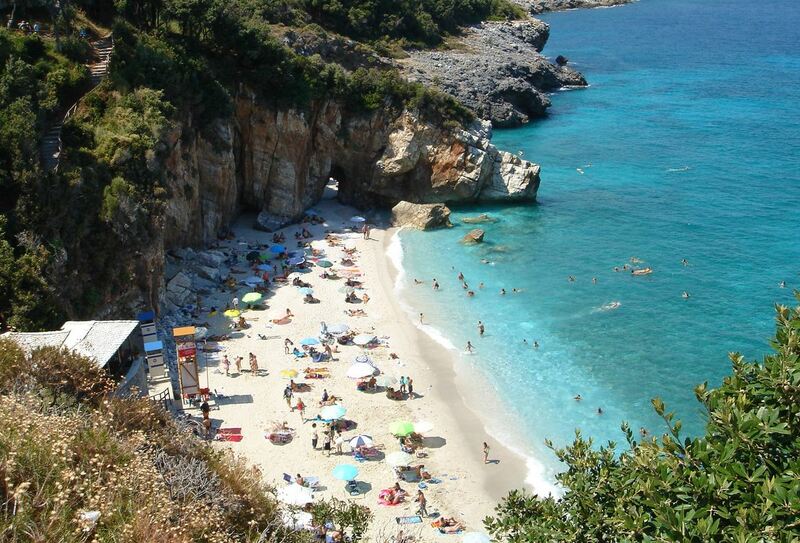 Mylopotamos is a beach, and one of the most famous beaches in Greece. It has won blue flags and has been photographed by many international magazines. 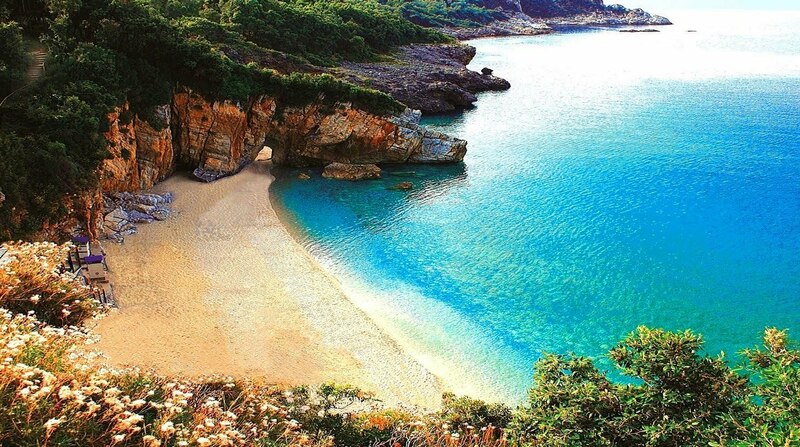 It is located at a distance of about 55 km away from Volos and just 7km. from Tsagarada. 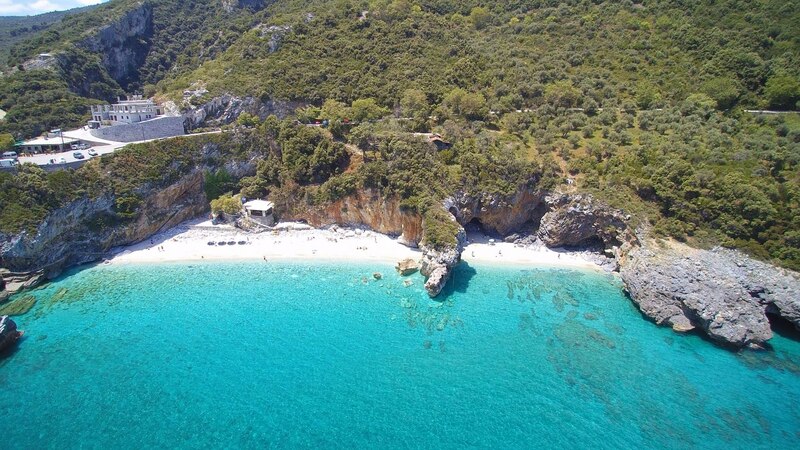 We are basically talking about a double beach that is divided into two by a huge rock with a hole-gallery in its center, which offers protection from the air and shade for the sun. 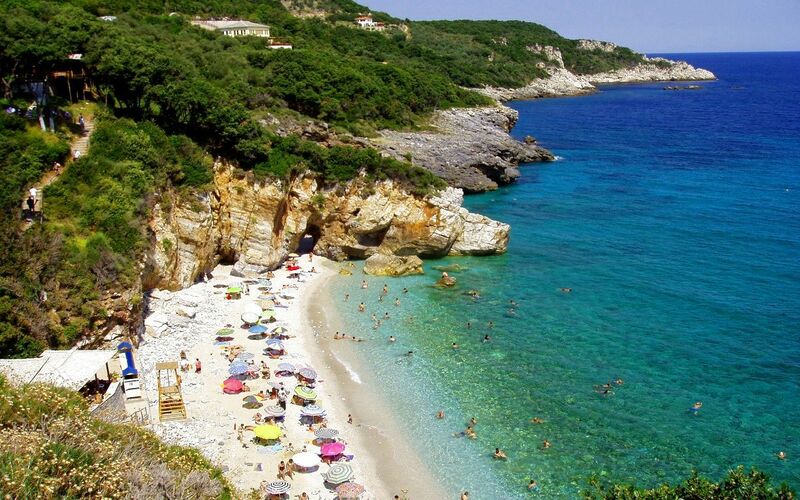 The beach has fine pebbles, access is very easy, it has ample parking and during the summer months it is connected by bus from Tsagarada.